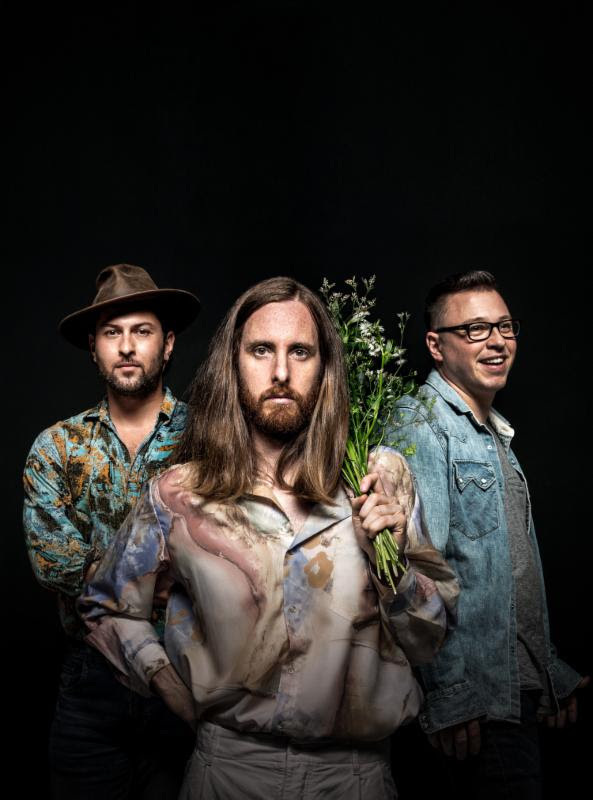 singer Morgan Phalen (former vocalist of Diamond Nights and featured vocalist on Justice‘s ‘Audio, Video Disco’), DJ James Curd, and Surahn “Sid” Sidhu (touring guitarist for Empire of the Sun). The quirky video for ‘I Can See You’ has been directed by Nima Nabili Rad from Young Black Youth. The single is from Favored Nations’ debut album ‘The Great Unknown’ (out now on Antler Records and etcetc Music).